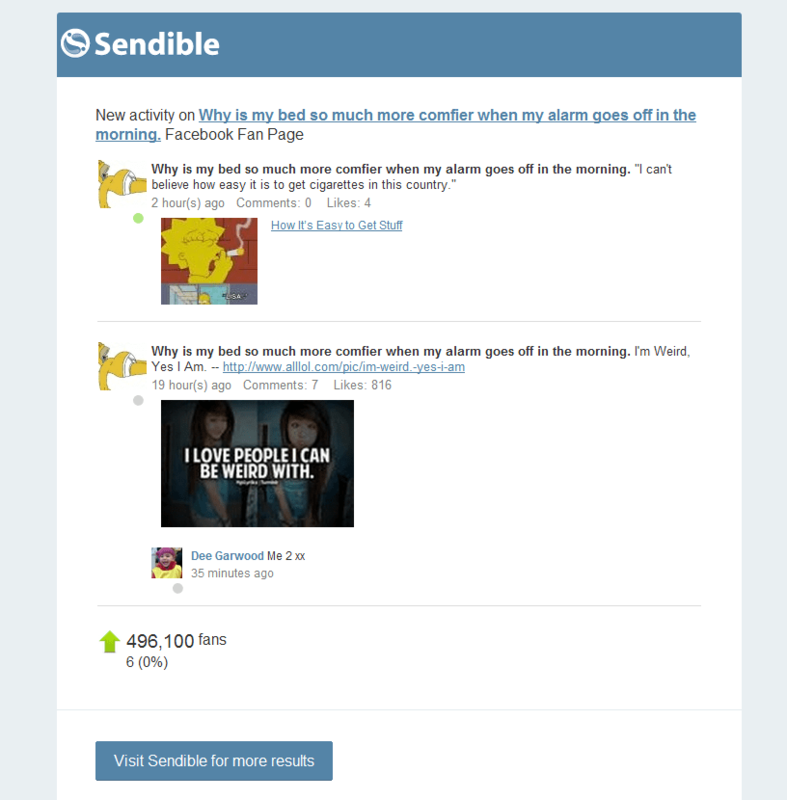 We are really excited to announce the launch of Sendible’s new email alerts feature, which allows you to receive emails/alerts for your Facebook, Twitter and Tumblr accounts via email as and when there is new activity. Now, everytime someone comments, retweets or posts to your profile, you’ll know about it! To enable alerts, simply edit the Social Media account in Add/Edit Services > My Services.